MOBILE-phone company bmobile-vodafone was recently awarded the ‘Best Partner Market Brand of 2016-2017. The award was scooped at the Annual Vodaphone Partner Markets conference which was held in London. The award recognises the best performing and fastest growing telecom companies amongst the Vodafone Partner Markets. The award was based on evaluation which had been done by senior members of the Vodafone leadership and on the success of the nominated brands growth figures, Net Performance Score (NPS), qualitative evaluation of products and services and most importantly adherence of global parameters and standards set by Vodafone. 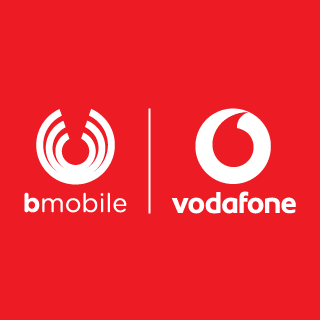 In a statement the firm released yesterday, there are 55 Vodafone partner market brand across the world, these include names like MTS of Russia, DoCoMo of Japan, du telecom of UAE, Rogers of Canada and more. Using Vodafone’s best practices, all 55 partner markets work towards delivering a consistent and better customer experience.